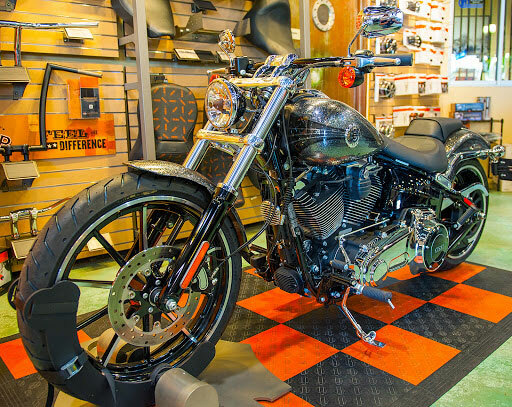 At Quaid Harley-Davidson®, our customers come first. To provide the ultimate Harley-Davidson® experience for the individuals who make their own rules and know when to break those rules, for the individuals who define what they ride and wear but are not defined by it, for individuals who step out of line, hit the road and keep moving, our dedication is for the self-seekers who look around and understand that. Conformity Bites! Quaid Harley-Davidson® was established in 1996 by the 4 Quaid brothers - Bob, Rich, Glenn & Gordon. Their first store was located in San Bernardino on Baseline Street, opened in 1996. In March 1999, they moved to the current location in Loma Linda. The Quaid brothers have been active in their local communities and have donated/sponsored several charity and organization events. They've participated in events such as the Bikers Against Diabetes (B.A.D.) Ride, Loma Linda Children's Hospital runs, Annual Desert Thunder Run and supporting veterans and troops overseas. 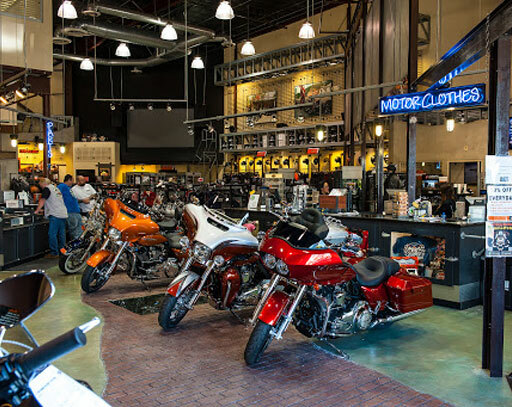 A percentage of proceeds from Quaid Harley-Davidson® Open House events go to benefit the Loma Linda Ronald McDonald House, as well as Loma Linda University Children's Hospital and the Jerry L. Pettis Memorial Veterans Medical Center. 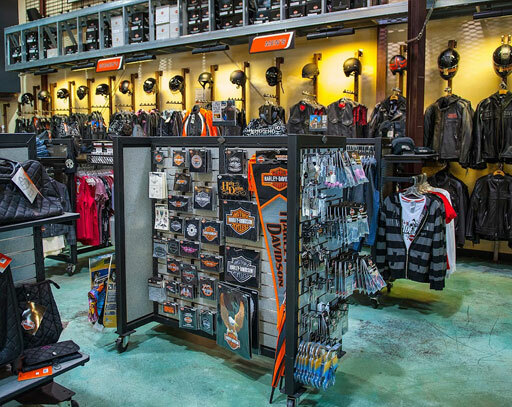 Quaid Harley-Davidson® was one of the first dealers in the U.S. to be an official authorized rental facility for Harley-Davidson® Motorcycles. 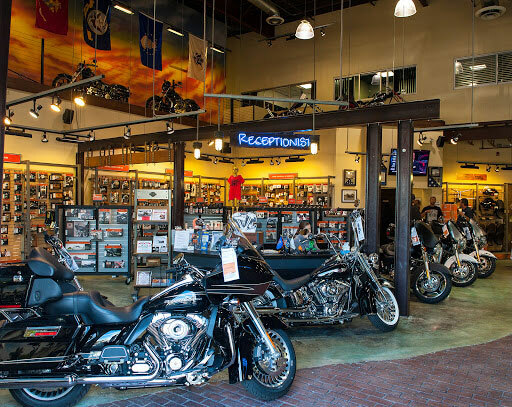 With a staff of highly trained technicians and knowledgeable dealership associates, it's no wonder that Quaid Harley-Davidson® Loma Linda is one of the top Harley-Davidson® dealerships in the United States.